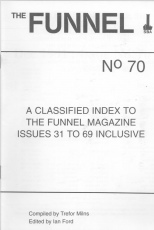 This is a free downloadable copy of the SBA cross reference index for Funnel magazines number 31 through to number 113. 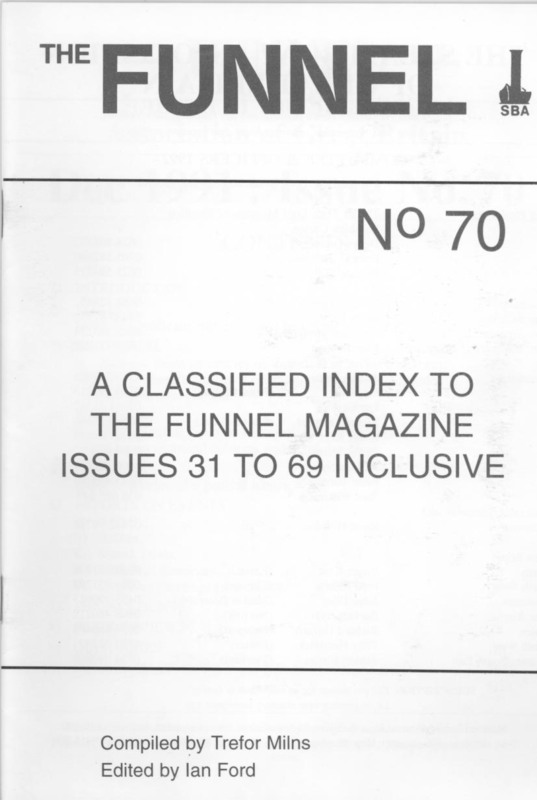 The pdf file is a copy of the A5 size booklet issued to members in 1991 as Funnel No.70. File size is about 3 mbytes. This product was added into our inventory on 14 Jul 2012 and has been viewed 969 times.